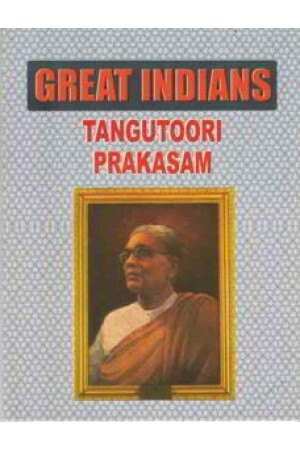 Prakasam hailed form a village named Tangutoor. It was his surname. He wanted to become a Barrister and strove hard to obtain the degree . He participated in many campaigns in the struggle for independece. He never countered a setback. He made his name meaningful and will always shine as a bright star.